MesoLawyersCare is comprised of four of the most recognized leading law firms in asbestos litigation. We have received numerous awards and recognition from our peers and have recovered billions of dollars for thousands of clients affected by asbestos. 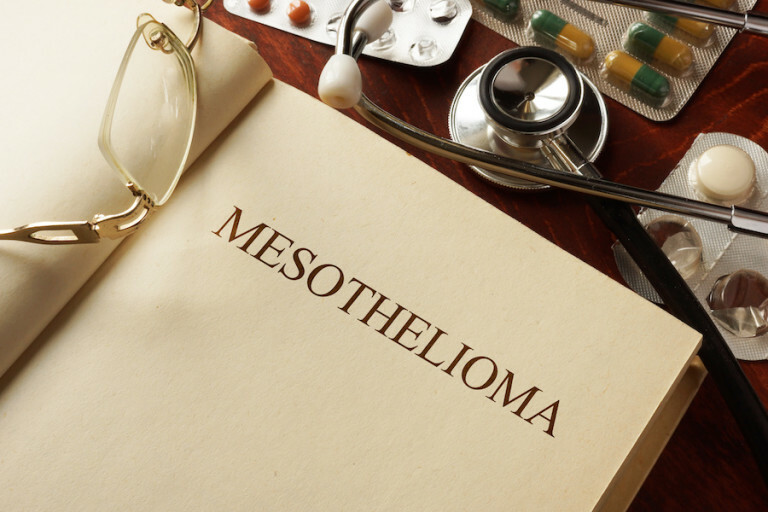 Click here to meet the mesothelioma attorneys behind MesoLawyersCare. Click here to see some of the recent mesothelioma verdicts and settlements won by the trial lawyers behind MesoLawyersCare. Why Did We Form MesoLawyersCare? 1) To offer victims of mesothelioma and their families a better, more complete resource to help get the financial compensation that is rightfully theirs. Experience: Each member firm has decades under their belt. Expertise: We have been through the legal process thousands and thousands of times, on behalf of thousands of clients. We simply know more about it. Success: Combined we have recovered more compensation resulting in billions of dollars for our clients. Our focus is maximizing available compensation. People: Our lawyers and leaders are awarded and recognized legal professionals. Client Experience: Each is unique. Unique people, unique families and all with unique needs. Our combined client experiences over decades, give us unique perspective and human qualities. 2) To create a better way to give back. Each of us has always had as part of our professional mission, a pledge to give back. This has over the years resulted in over $10 million in donations. The doctors, nurses and all of the medical community involved in the fight against asbestos related cancer and the care of patients and families deserves as much support as can be given. We believe by combining our resources and pledging to give a percentage of all legal fees recovered by this group in asbestos litigation, we can give more effectively. We wanted to provide equal access for anyone, anywhere in the United States, to a group resource of decades of experience and a proven successful track record of national asbestos litigation. We wanted to bring the value of our combined depth of experience, record of success and deep expertise, all earned over decades, to anyone in need, anywhere. That became our mission and it is embodied in MLC. MesoLawyersCare.